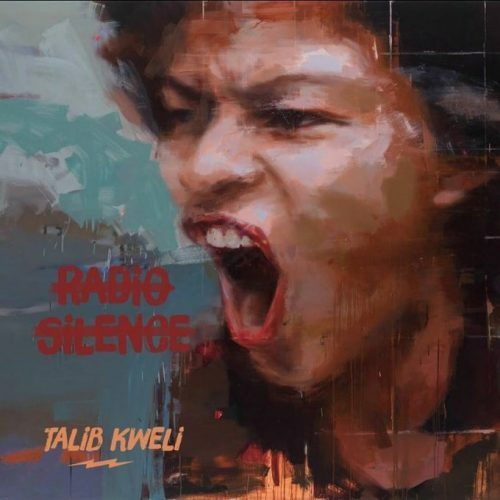 Talib Kweli is back with a brand new studio album titled Radio Silence. The project comes with 11 songs and guest appearances from Rick Ross, Jay Electronica, Anderson .Paak, Waka Flocka Flame and more. Kweli has also premiered the music video for the single “Traveling Light”.